Daniel Craig impressed the world with a new James Bond-look. His appearance in Casino Royal made many James Bond fans correct their negative comments about the new James Bond. He even made James Bond previous fans back to the cinema and enjoy the 007 saga. 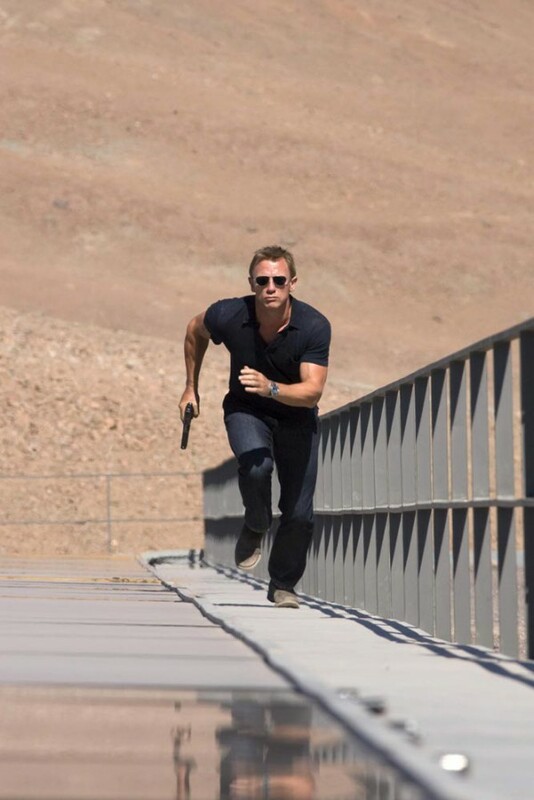 The last two movies “Casino Royale” and “Quantum of Solace” presented a double 00 agent of fit body and tough attitude. 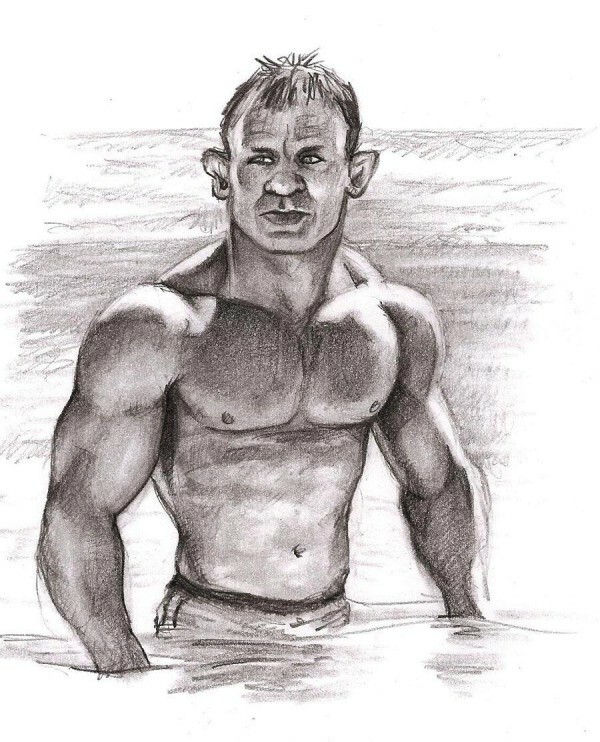 The most notable scene of all is when James Bond (Daniel Craig) comes out of the water on the beach. Daniel Craig workout was consisted of Squats, Bench Press, Pull Ups or Chin Ups, Bicep Curls, Dips, Dumbbell Lateral Raises; all done in 4 sets of 15 repetitions and small pause breaks in between. Abs workout routine consisted of Crunches, Crunches Legs Raise and Ab Leg Raises; 3 sets of 15, 20 and 25 repetitions. -Meat or fish with a type of leafy green vegetables like salad, asparagus, spinach, or broccoli for dinner.